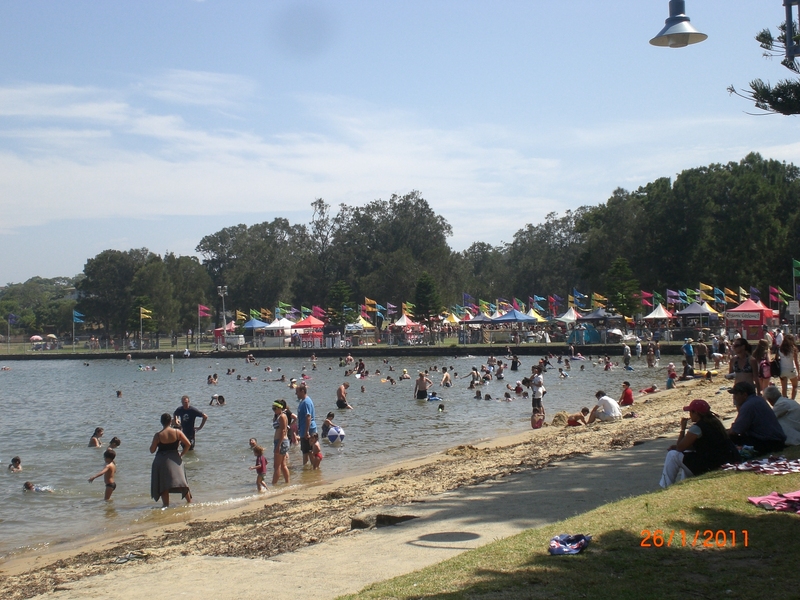 An Annual event concluding with a firework display over Kogarah Bay. 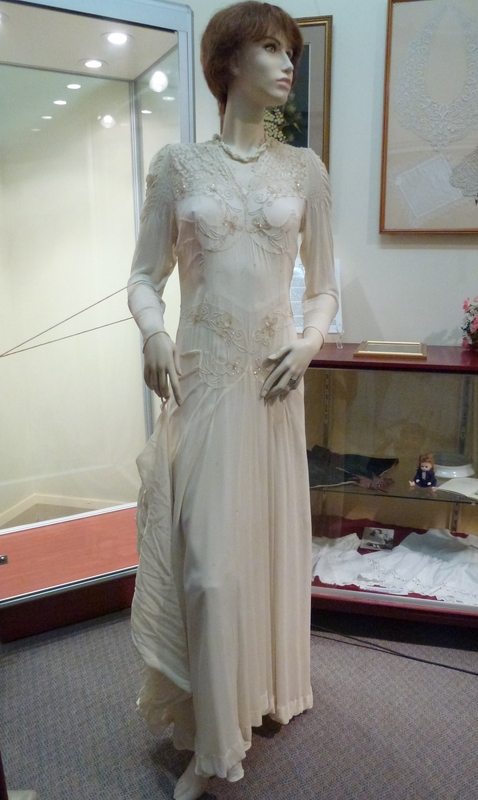 This was to be Gwen Coxhead's wedding dress but was never worn as her fiancee was killed in the war. Gwen grew up in Carss Cottage. 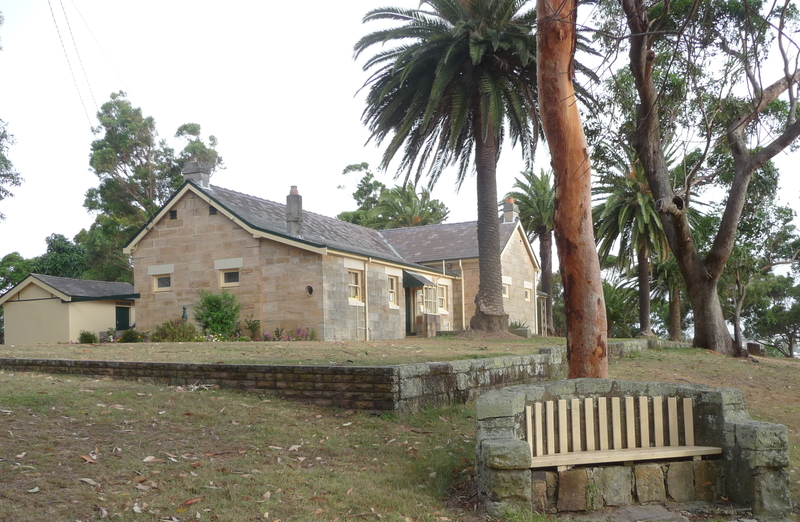 Carss Cottage sits like a jewel on the highest point of Carss Bush Park surrounded by beautiful trees and overlooking Kogarah Bay. 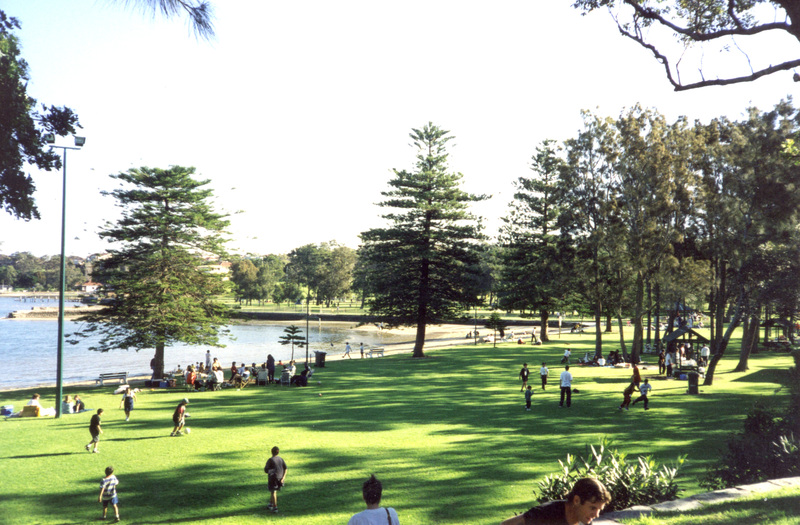 It has been recognised, together with the park to be protected as a place of beauty and a permanent conservation order was placed on the area in 1988. 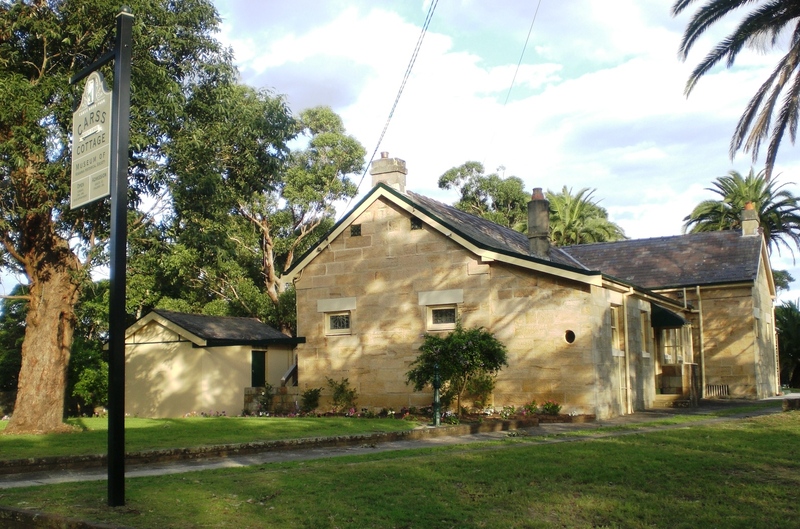 The Museum is housed in the cottage which was built in 1865 from stone quarried on the property. Wandering through the Museum you can see a model of the Cottage as it was in 1865; the parlour set for tea on a table made by William Carss. Discover the history of William Carss and his family. Cocky Bennett, the bird who lived to 119 years is on display and for the romantics there is the wedding dress that was never worn. Kogarah Historical Society is privileged to run the Museum which focuses on collecting items relating to Kogarah’s past and present history.